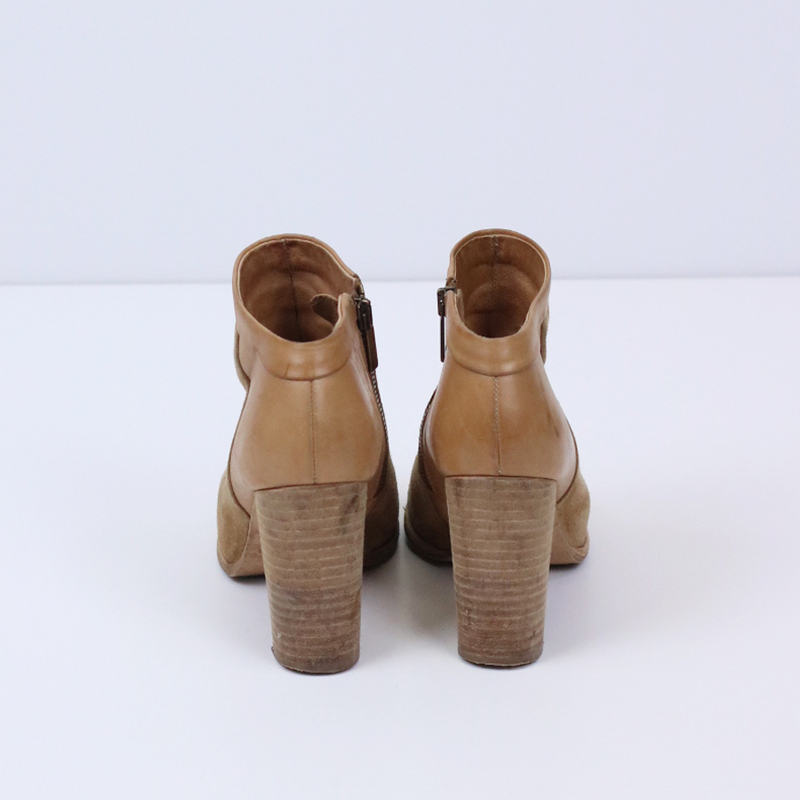 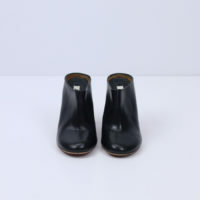 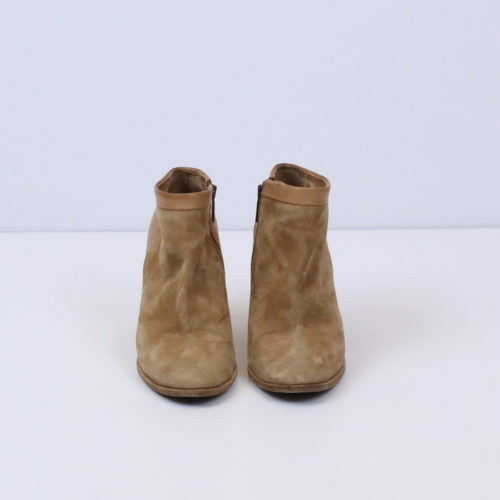 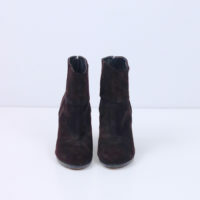 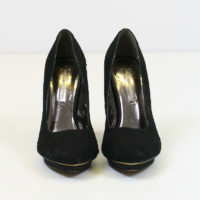 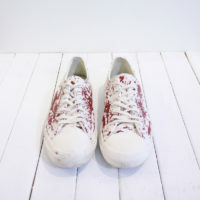 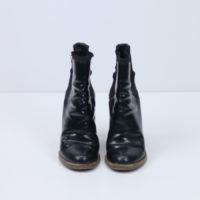 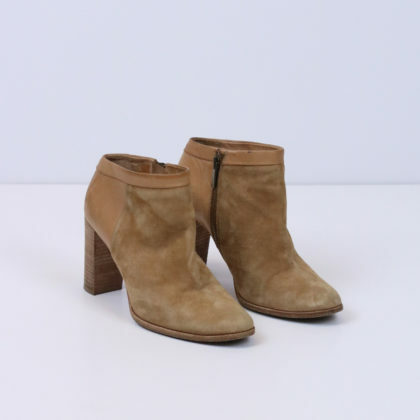 Put your best foot forward with these suede booties from Comptoir Des Cotonniers! 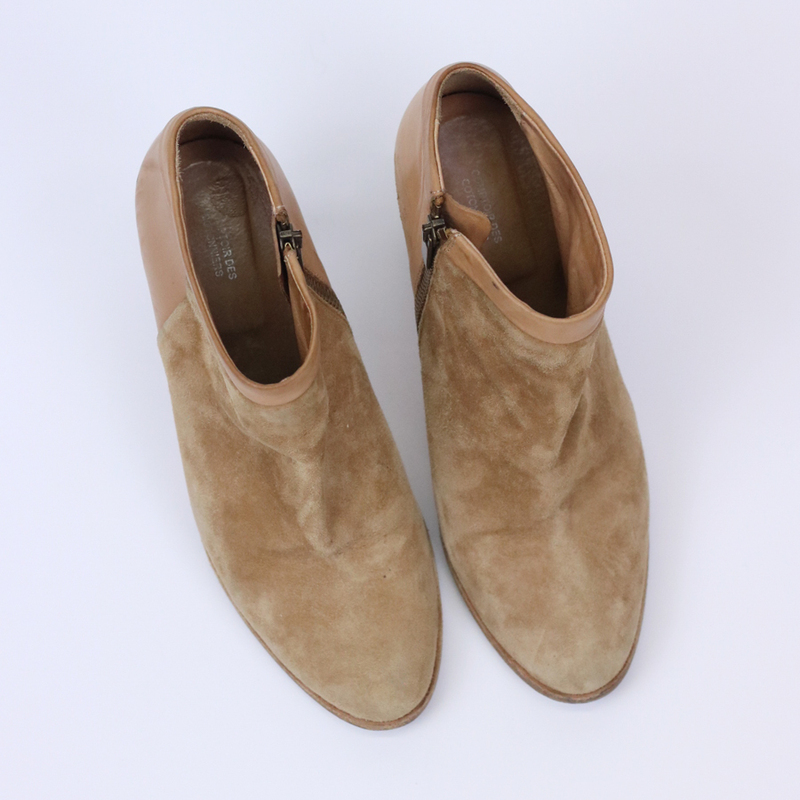 Soft suede in a gorgeous camel colour means that these boots will go with everything. Pair with a t-shirt and jeans for a casual day-to-day look or spice it up with a flirty summer dress, either way these boots will pull the look together.